In the words of Laurens ten Dam, “The first week of the tour was above and beyond.” The Belkin pro rider climbed his way into fourth place in the Pyrenees and after a day of rest is holding strong in Le Tour de France. Here is an inside look and personal reflection on riding at the front of the pack. Laurens ten Dam Rider Journal: The first stages were all about trouble avoidance, staying healthy and not losing any time in the General Classification (GC). The Team Time Trial (TTT) went ok for us as we did not lose too much time on the big favorites. For a climber like me, the first big big stage was obviously the Ax 3 Domaines (Stage 8), the first mountain top finish of this Tour de France. Going into the Col de Pailheres, I had to find my climbing rhythm and I noticed quite fast that my legs were good. It is a tough, long climb that goes beyond 2,000 meters. If a strong team like Sky pulls at the front, you have to be good to reach the top with the best. Of course it hurt, but my teammate Bauke Mollema and I were still there in good shape and good company. When we made our way up the final mountain I still felt strong and Bauke and I were able to pass many of the GC favorites. People asked me what I felt when I passed the likes of (Cadel) Evans, (Andy) Schleck and especially (Alberto) Contador. To be honest, I noticed them but it doesn’t make a difference to me. I am not going to fall on my knees or cry tears of joy. I had a great day and they didn’t, period. The fifth place on the first real mountain stage was more than I expected, but I worked hard for it and I was ready to go out there and try to defend my spot. The next day started off with fireworks. Garmin-Sharp attacked as if there was no tomorrow and the whole race fell apart early. Surprisingly, (Christopher) Froome was totally isolated early and team Movistar, Garmin-Sharp, Saxobank all still had several riders in the mix. Our Belkin team was able to react to the accelerations and Bauke (Mollema), Robert (Gesink) and I were all there. That didn’t change until we passed the final climb of the day and descended towards the finish. We tried to bring back a group of two that was up the road (Jakob Fuglsang and Daniel Martin) to set up Bauke for the sprint, but they were too strong and no one really worked with us. Although none of the teams were able to seriously endanger the yellow jersey, second placed Richie Porte had an “off” day and lost a lot of time. Result: Bauke moved up to an incredible third spot on GC while I climbed to fourth. The rest-day came in handy after these grueling two days. We went for a short ride and relaxed a bit. The Tour is still long and we have two time trials and thousands of altitude meters to come. Anything can happen, but until now it has been amazing. 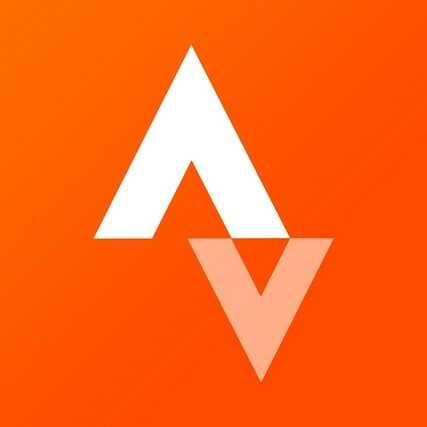 Stay tuned for LOTS of action on my Strava account.